Thinking about making the giant, terrifying leap into full-time freelancing? I’ve just arrived at the final day of my first week, and aside from having to ice the ankle that I sprained last weekend, take painkillers every few hours, and hobble around my flat like a weary pensioner, I’ve loved every second. I’ve been home-based for this first week before I move into a shared space in Basecamp, Liverpool in mid-September, with a holiday to Spain in between. Alright for some, isn’t it? 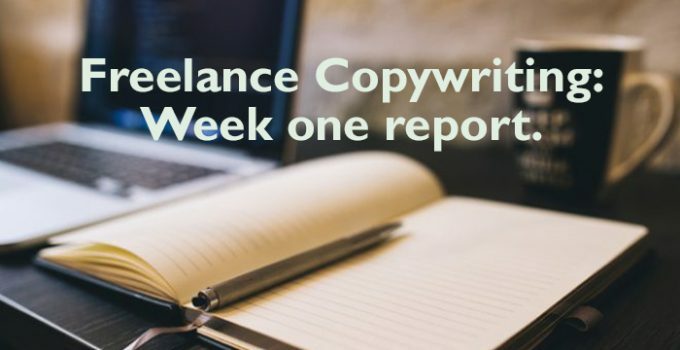 But while the advice below may only be 4-and-a-bit days old, it’ll give you a few pointers in how to prepare for, and what to expect during your first week freelancing, after taking the plunge. Dive right in; it’s not even that scary. Okay this is technically a tip for before you begin. I’ve been freelancing in my spare time for over a year, so I already do regular work for several clients. Had I not been, this week would’ve been very different. In short, the more clients you can get before you jump, the easier your first week will be. So now, while you’re still in the day job, stick a portfolio together, get yourself a website, spruce up your social channels and let everybody know what you do. Be confident about it. Come across as the expert, even if you still feel the odd pang of impostor syndrome. 2. Get organised. Stay organised. I must admit, it felt a bit strange at first, having worked in-house for 9 years, 10 months and 4 days (yes I did the maths). But I’ve loved not having to be at my desk at a set time, I can decide what jobs to work on first, and the best bit – I’ve been wearing shorts! And nothing sets your creativity free like wearing shorts to work (well it was August for three days). Too much freedom is a dangerous thing though. So on day one, make a to-do list of all the tasks you need to complete that week, in order of deadline. Clients’ work usually takes priority, but remember to make time to update your social channels, continue your own blog and put the feelers out for new clients. Never forget the need to continually market yourself. Again, you should really be doing this weeks in advance, but don’t be afraid to ask current freelancers for their advice. No question is a daft question, and they’ve probably been there and got the t-shirt. Be honest, be genuine, and be thankful when people give you hints and tips. You’ll be the one being asked for advice some day. If you’re struggling for contacts, join the incredibly helpful Professional Copywriters’ Network and follow them on Twitter. Get involved in One Minute Briefs where you’ll make loads of new creative mates while flexing your muscles on a new brief daily. 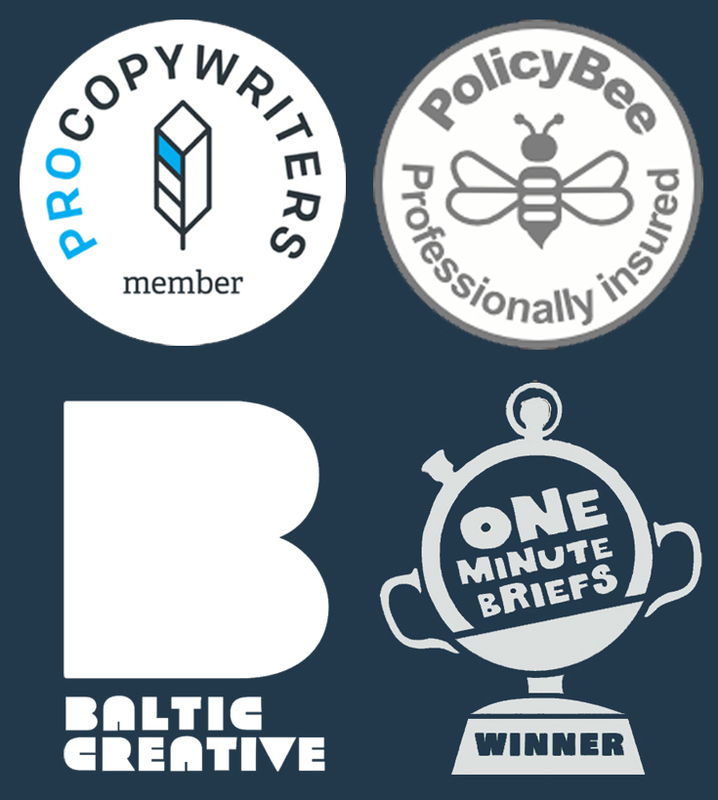 And join a load of copywriting groups on LinkedIn and take part in the discussions that go on there. That’s all for now. I’ll be back with another instalment at the end of my first month. Who knows what will have happened? I just hope this ankle’s better. Making a daily list is also important so you know when to stop. With no set working hours it can be hard to know when your day is done. Make a list and when you’ve ticked it all off you can finish – whether that’s half three or half seven. PS Simon – that’s where I’m going wrong then… sometimes I think I’m still working on that list from Day 1!